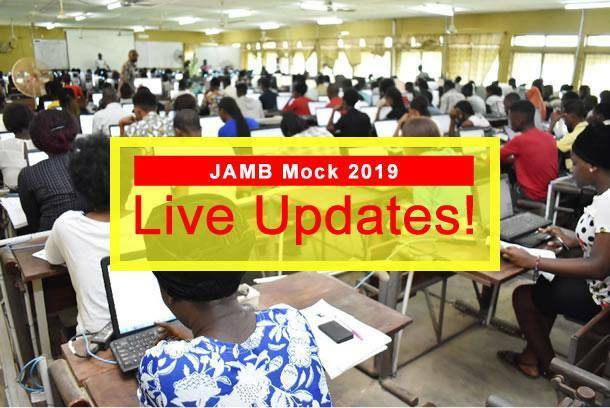 Home / Unlabelled / JAMB 2019 Mock Exam - Live Updates! This is the LIVE UPDATES thread for JAMB 2019 Mock Exam. We are going to monitor the happenings at the various centres nationwide from here so that those who don't have the opportunity to write Mock will be updated. This thread will also help candidates learn few things hat may be vital on the actual exam day that strats April 11th. 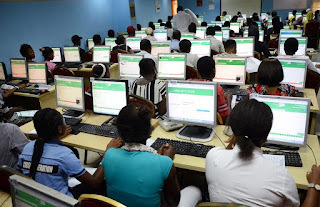 We advise you check this thread every minute and view latest comments and updates on the 2019 JAMB Mock ExamRemember the Mock exam is designed to help JAMB test their Systems, it's also an opportunity for JAMB candidates to have first hand knowledge of the new technologies put in place for the 2019 UTME. Remember that mobile phones are not allowed into the hall, so don't use the updates of this thread as an excuse to take your phones into the hall. You can let us know your experience after the exam. The 2019 Unified Tertiary Matriculation Examination (UTME) is still ongoing. We have promised to monitor the happenings at the various centres nationwide from here so that those who don't have the opportunity to write Mock will be updated. One of the students who spoke to us at exactly 2PM today, by name Opeyemi who wrote exam at Federal College of Education, Osiele, Abeokuta said "They started at exactly 11am which she was scheduled to write by 9am. According to her, the Questions on English were set on nearest in meaning, opposite in meaning, stress, interpretation of meaning and adjectives fitting. She said her Literature Questions were not friendly at all and Government were filled with logical options and all others. She said the systems were functional and did not experience any technical issue. 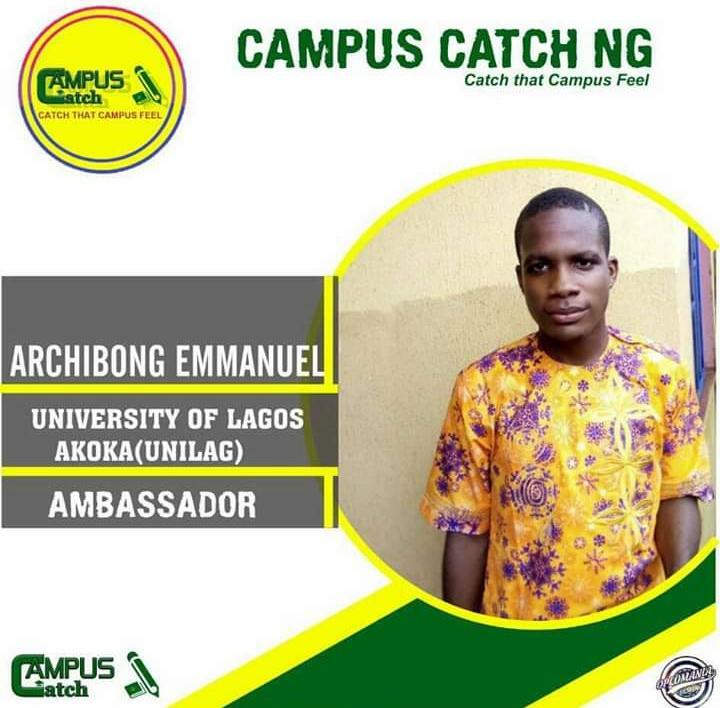 Speaking to Yemi from Lagos, He said JAMB didn't communicate to them that they are going to pay a sum of 700 naira and before He got money from home, He has already being exhausted and could not finish his exam due to time. Conversely, Tunde from Bafuto CBT center in Ikotun who spoke to us at exactly 2:30 said that the Mock examination looks like He was writing the main exam. He said he came across 10 Questions from the new Jamb text, "sweet sixteen". He came across some literary appreciation and some books like Othello, Faceless and Lonely days.